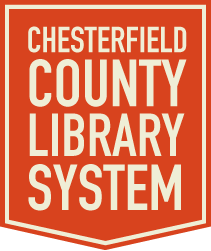 The Chesterfield County Library System is dedicated to serving the citizens of Chesterfield County. The staff at CCL is committed to providing you with an excellent and friendly library experience. 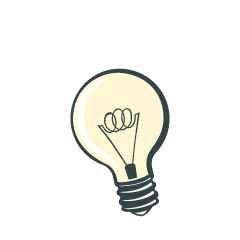 Our vision includes free and open access for all citizens to uncensored information and records of cultural progress.